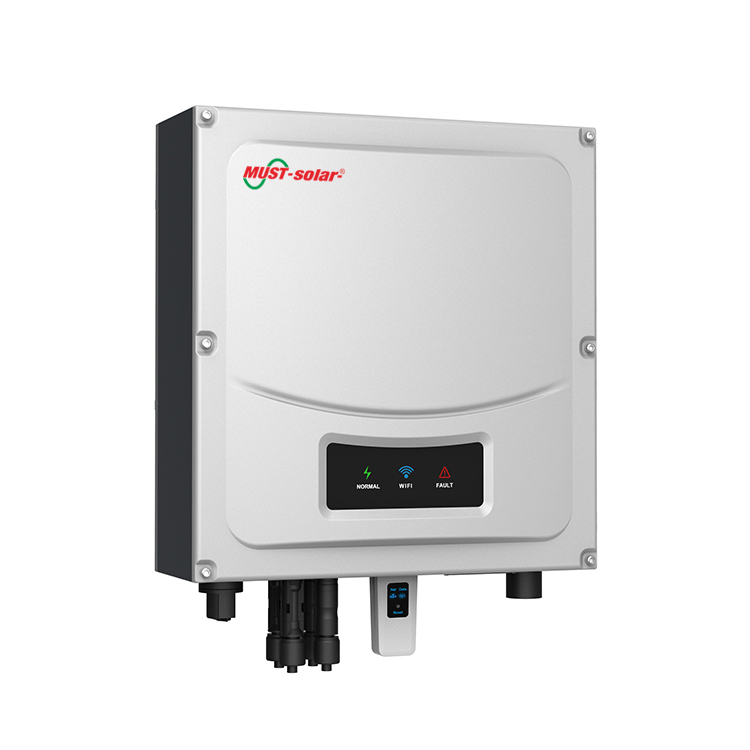 PH5000 series PV inverters take full account of the needs of end customers, with excellent performance at the same time, use LED as inverter status display, effectively improve product life. 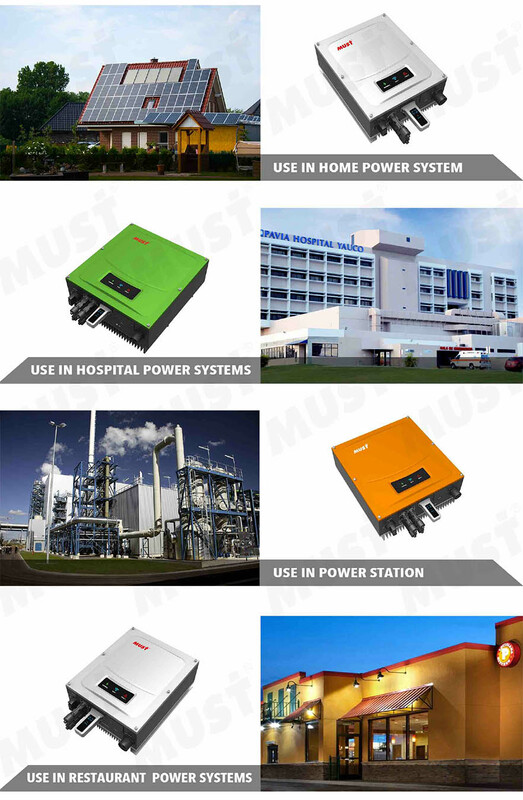 Using DSP digital control,could afford wide grid voltage range, have a full range of protection features; to maximize the benefits at the same time, greatly enhance the reliability of the product. 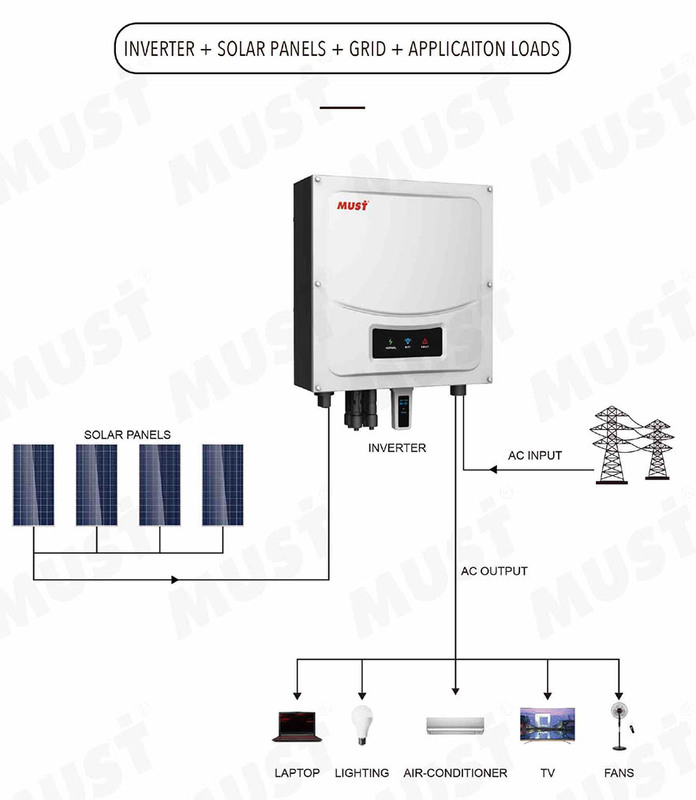 This inverter adopts cutting-edge technology in photovoltaic fields. 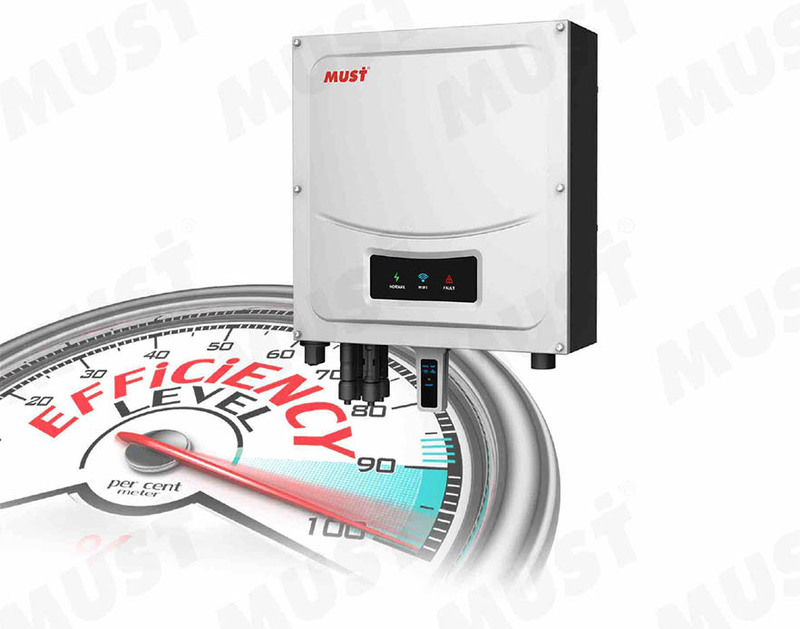 Higher conversion efficiency and lower energy losses are guaranteed to maximize satisfaction. 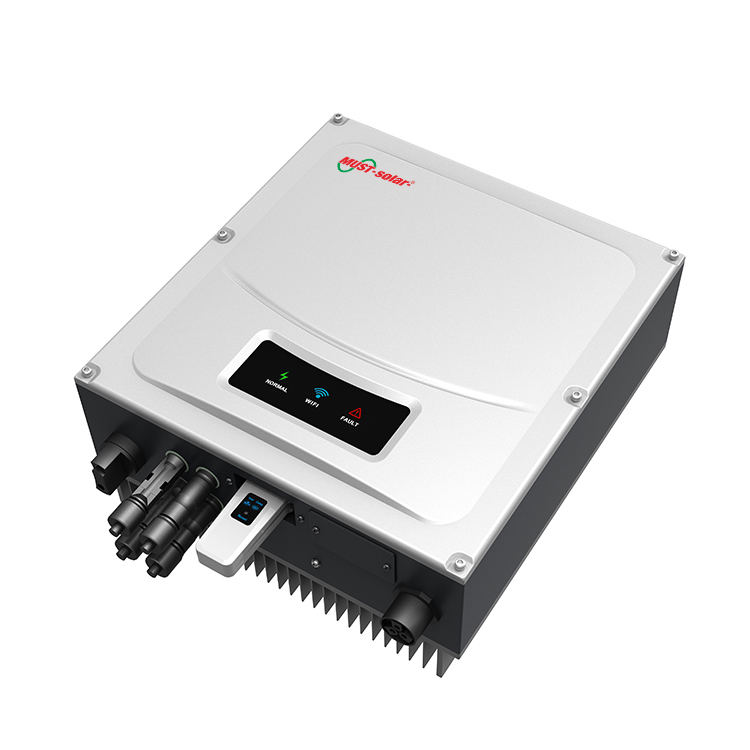 With its reliable power grid support and high protective class, the ph5000 series is compatible with different types of branded solar panels and is also ideal for commercial rooftop systems. 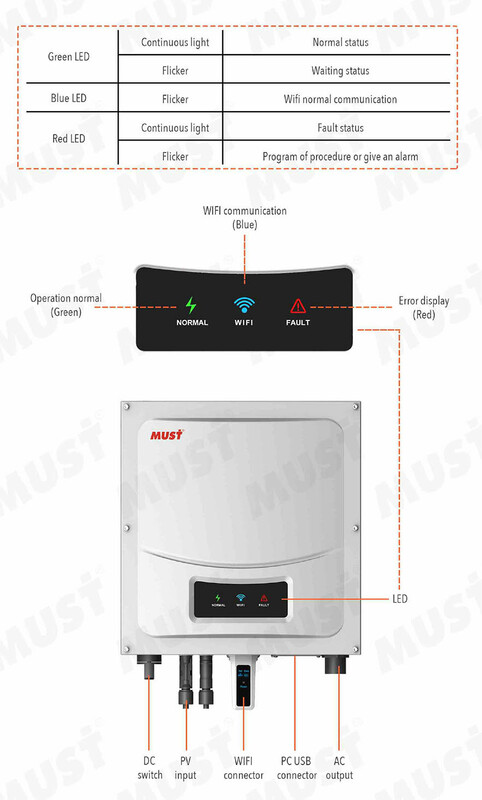 The safe and reliable series is the first choice for residential, commercial installation and power plants.